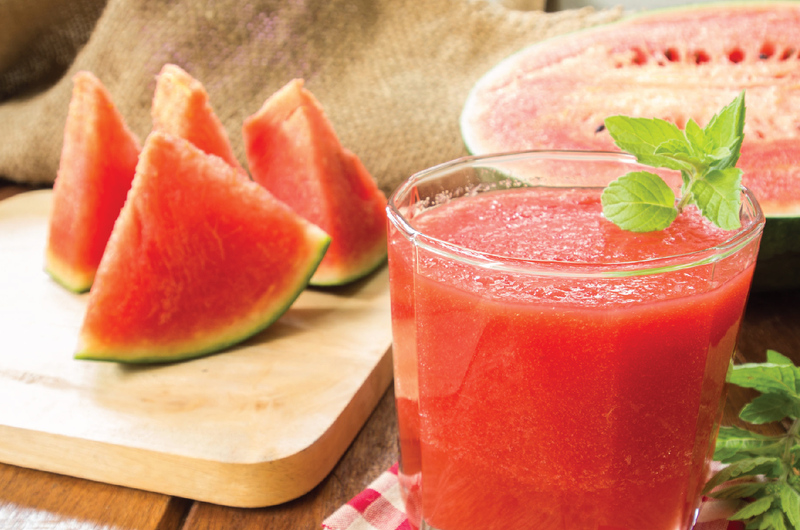 THIS is a very hydrating and nutritious drink because it has WATERMELON! Over 90% of a watermelon is water and its juice contains plenty of minerals, vitamins and fibre that are EXCELLENT for your body. Combined with RESTORE Chia, this powerful drink will help you lower blood pressure, inflammation, prevent cancer and give you healthier skin.